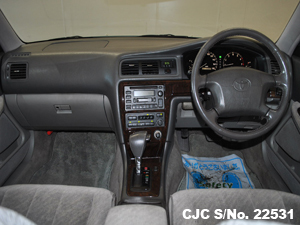 Car Junction offer Used Toyota Mark II Chaser for sale in Tanzania. 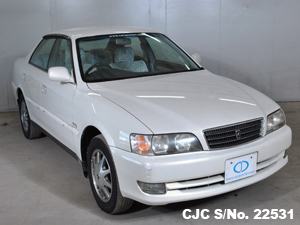 Used Toyota Mark II Chaser are most demandable in Tanzania. 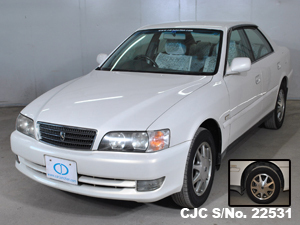 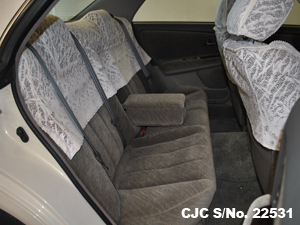 Buy beautiful Pearl color Toyota Mark II 1998 model from Car Junction Japan at a discounted price. 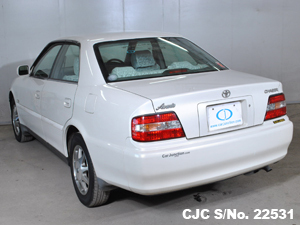 Toyota Mark II is highly demanded vehicle in Tanzania and Car Junction gives you the option to come our yard makes a payment in local currency equivalent to USD and drive away with this car. 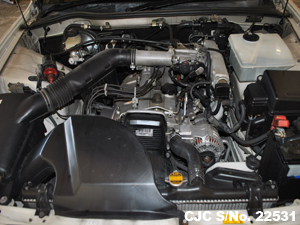 It has a 2.0cc petrol engine, 4 doors and excellent in condition. 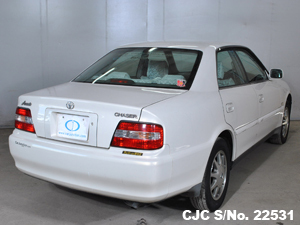 Send us an enquiry along with promotional code and get extra discount on Toyota Mark II Chaser, Contact Car Junction Tanzania. 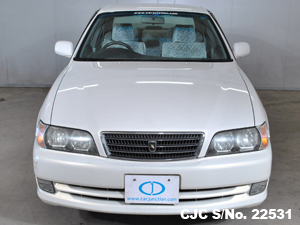 For further information about used Toyota Mark II Chaser, please contact us!